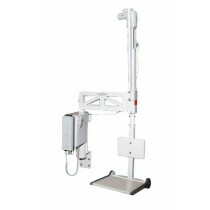 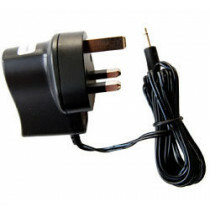 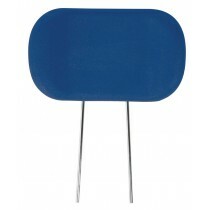 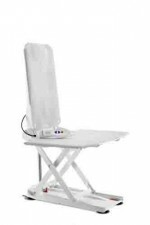 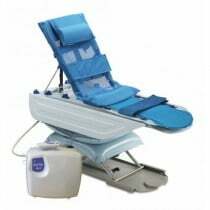 Bath lifts are among the more sophisticated bath and shower aid products in that they are typically powered to allow the bather a smooth transition sitting in the bath. 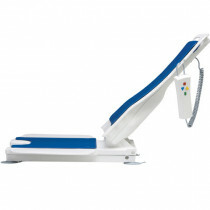 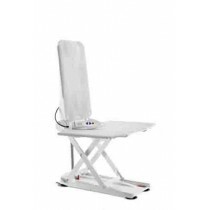 Bath Chair Lifts are typically controlled with a remote so the user can safely and slowly lower themselves in the bath water. 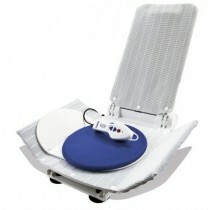 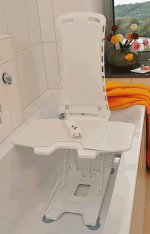 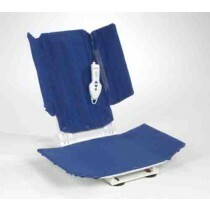 Adult bath lifts are ideal for those individuals who have limited range of motion or stability concerns that make sitting in a bathtub hazardous. 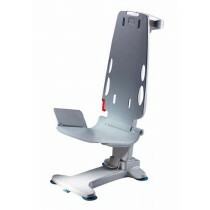 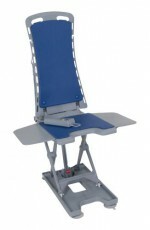 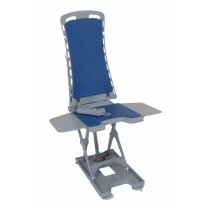 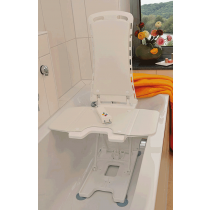 Pediatric bath lifts are ideal for children with disabilities or young children with limited balance. 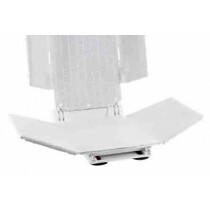 These bathtub lifts are have a number of optional accessories, such as Lo-Back Bath Supports, Padded Bath Headrests and more. 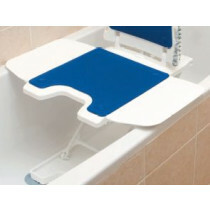 Bath lift seat lowers to 2.3"
Safely lowering the weak or elderly into a bath where they would not otherwise be able to safely. 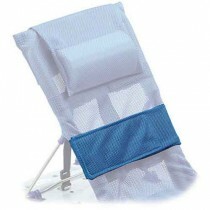 Use as an alternative to prevent slipping if one tries to lower themselves into the bathtub with their arms. 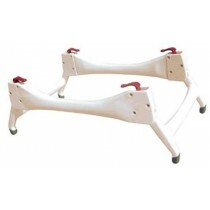 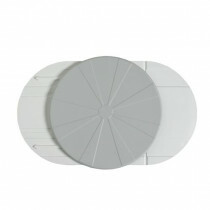 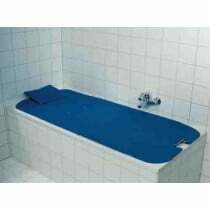 Use it for getting out of the bath without risk of slipping or not having the ability to get back up.